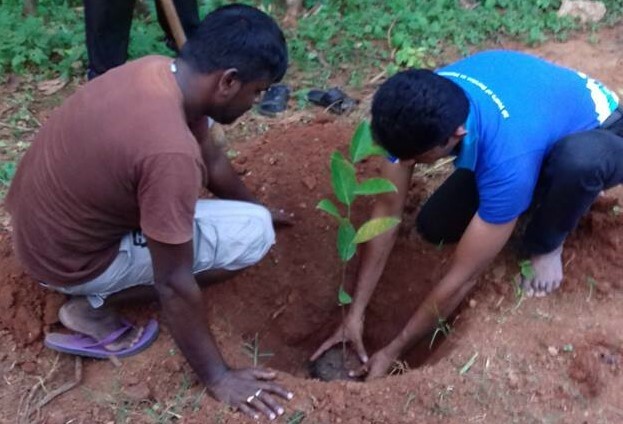 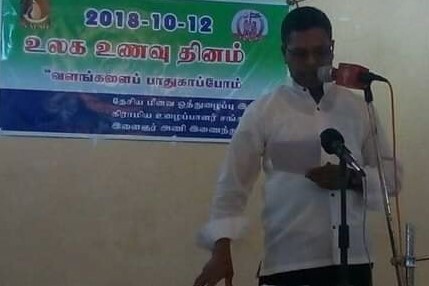 World food day program and Replanting program were conducted by DIFSO & Rural laborer organization in Jaffna at Saravathi hall, Urumpirai, on 12th October 2018 . 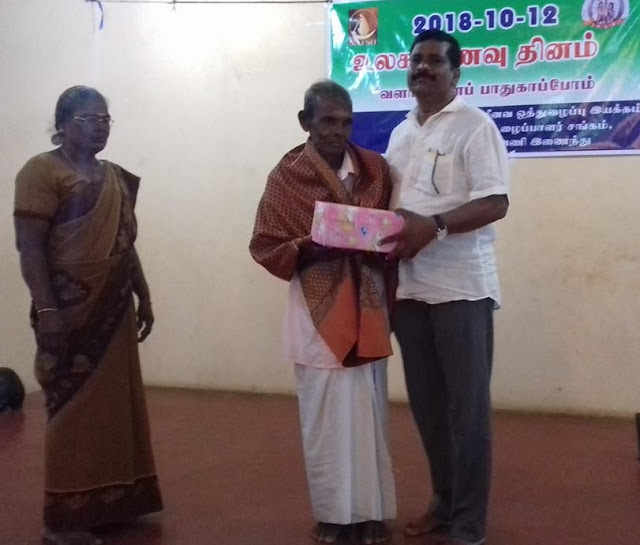 Community leaders, Government officers, leaders of farmers and Mr.Anthoney Jesudasan, Miss Laveena Hasanthi, Mr.Francis Rajan, Mr.Priyankara Costha, Mr. Laksiri Fernando and Gamini Thilakarathna participated this program. The chife Gust was Mr.Sivanesan, Minister of fisheris & Agriculture in North Province participated in this program.